As I write, 40,000 workers in the British steel industry face an uncertain future. 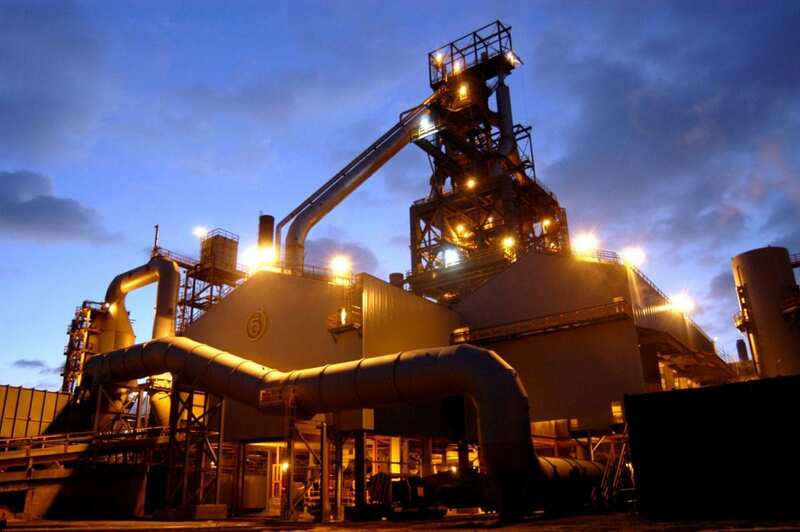 Tata Steel is on the verge of selling its unprofitable British operations. While attention given to the state of British steel gathers momentum, it is becoming painfully clear that the seeds of the collapse of British steel were sown long ago. There are several reasons as to why we are witnessing this fall, high energy costs among them, however a lot of attention and blame is being aimed at our trade deals with China. The EU has been trying to raise barriers to perceived Chinese dumping of steel for years, however all attempts have been blocked by a coalition of forces, led by the UK. Naturally this indictment of British trade policy has brought out the free trade zealots. 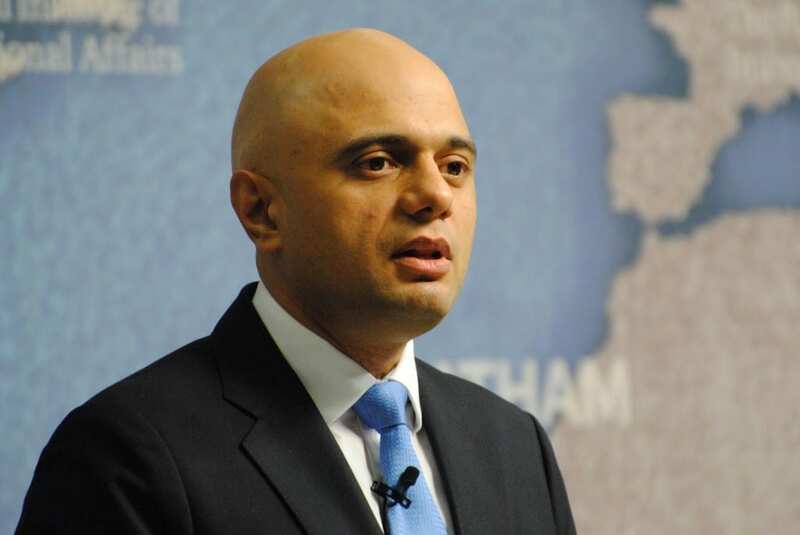 Sajid Javid, The Secretary of Business, Innovation and Skills, who is accountable for British industry, has quickly jumped to the defence of free trade, citing North and South Korea as undeniable proof that absolute free trade is the best policy option. However, while a theoretically sound model, free trade rarely works perfectly in the real world, and the British steel industry is finding this out the hard way. Comparative advantage, the basis of free trade arguments was formed by David Ricardo in the 19th century. It has evolved dramatically, but the argument remains the same. Free trade allows nations to specialise in where they have a competitive advantage, produce at a lower cost, sell the surplus, and everyone consumes more for the same cost. The uncompetitive industries in a nation may lose out, but on the whole it’s an economic win. Theoretically, this is great news, but unfortunately we don’t live in a world where theory works perfectly, and sometimes free trade has its shortcomings. In a perfect world, free trade would work without doubt, but consider the real world. We have a politicised economy for a start, and economic agents with resources and interests at stake often lobby the government for favourable policies. The United States for example, the greatest champions of the free market, is happy to put ideology aside when it comes to protecting their steel industry. Recently the US was calling for a tariff of 256 per cent on Chinese steel. This is because the steel industry creates employment, generates national income and has imperative strategic value. In short, an industry has more importance than monetary value alone. Becoming dependent on another state for such a vital resource is a hidden cost, and so governments will always intervene in its production, distorting the free market, which free trade is built upon. Then there is the issue of dumping, accusations that China is selling steel at below market price. If this successfully drives British steel out of business, then that ends British steel. If a recession hits and a shop on the high street closes, it’s bad for the local economy, but once the recovery begins, it’s quite easy to imagine someone else coming along and turning that shop into something new. Heavy industry isn’t as easily replaceable. The start-up costs facing the steel industry are absurdly high, meaning only a State or handful of corporations could take it over, not exactly the large, bustling market place capitalist theory envisions. Once it is gone, it is extremely unlikely to come back. Now if Chinese steel producers, which will now have an even larger market share, wish to raise prices, they will be free to do so. The practices of oligopolies will become a reality in the absence of competition. Then there is the argument that this is a natural occurrence. Industries come and go, and new ones take their place. This is true, but again not as smooth in real life as it is on paper. Take the industrial heartlands of Northern England which began to decline long ago. To this day many northern cities and towns face economic deprivation. Wealth never spread. It agglomerated in the South and London, for various economic reasons. 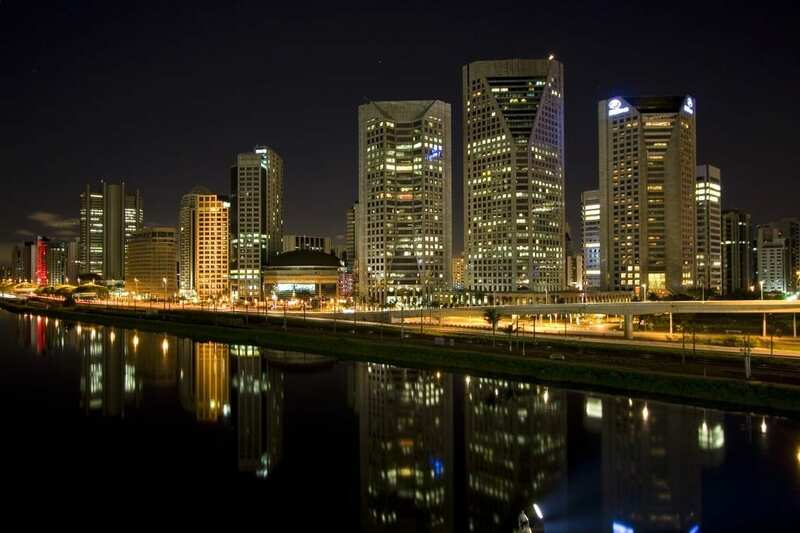 The dual economy exists all over the world, in Italy, in Brazil, in the United States. It is no easy task to promote economic growth in a region which has gone into decline, and it is hard to imagine the regions that are on the brink of having their dominant industry collapse will receive the necessary state support and investment in a time of austerity. Now this is not saying that trade is a bad thing. Trade has created countless opportunities and promoted economic growth across the world. It has broken down barriers and provided access to billions of people. However free trade is an ideal, and an ideal which cannot be realised in a world where the perfect market place does not exist. Nations act in their own strategic interest. They change their behaviour and intervene when necessary, which fundamentally alters the dynamic of trade relations. Britain must be able to respond appropriately. 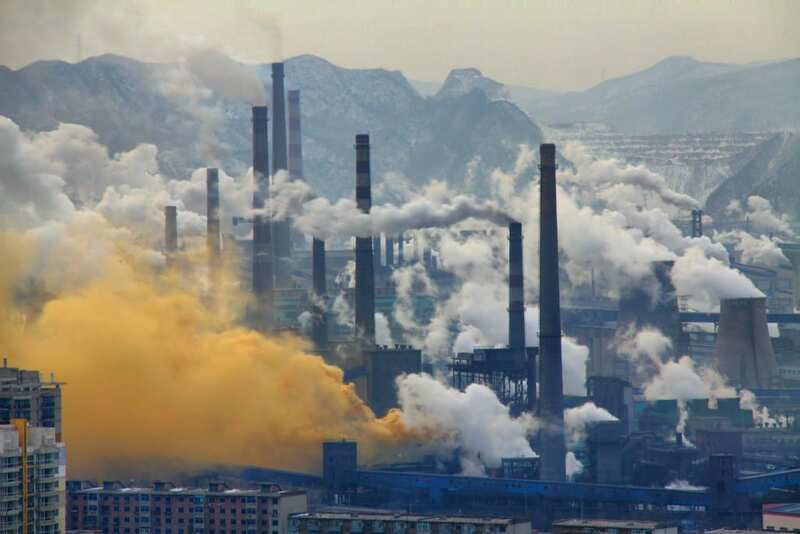 The government could work with European partners to levy slightly higher taxes on Chinese steel to protect domestic industry, not the most radical action given that earlier today China slapped a 46 per cent tariff on EU companies producing steel. The government can buy British steel for domestic infrastructure projects to help get them back into production and profitable again. Those profits will be invested back into production and help make the industry competitive. Trade is wonderful, but there are certain materials and resources which are too vital to let go of completely. If the government continues with its commitment to free trade, when no other nation is playing along, then soon Britain will have lost its industry, become even more reliant on the rest of the world for necessities, which will only contribute to our burgeoning current account deficit, and thousands of workers will be pushed into economic misery, as their livelihood collapses around them.